The Xiaomi Mi 8 went on sale today in China and sold out within the minute. It took the flagship just one minute and 37 seconds to show as sold out, as per a Xiaomi official. We're still awaiting word on how many phones there were in the first sale. The next flash sale is going to be on June 12 at 10am local time. 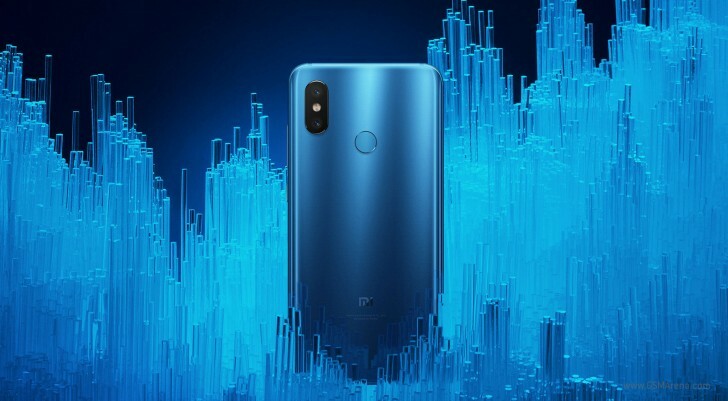 Much of what made the Mi 8 a sough-after phone is its appealing price - starting at CNY 2,699 (€360) it's the cheapest Snapdragon 845-powered smartphone selling right now. Outside of its zippy chipset, the Mi 8 offers a 6.21-inch Super AMOLED, dual 12MP f/1.8+12MP f/2.4 cameras, 20MP selfie camera, plentiful storage (starting at 64GB), 6GB RAM as standard and a premium glass and metal body. The Xiaomi Mi 8 will be available in seven markets outside China soon - Egypt, Spain, India, Italy, Russia, France and Vietnam. Nothing to add I suppose. Notchia fanboyism at its best lmao. I won't waste my time. LMAO.